Check your IHG Rewards Club account to view your bonus. Sale ends 11:59am 2 May 2019 Singapore Time. IHG is currently running a points sale where members will be able to get up to an 80% bonus on all purchased points. 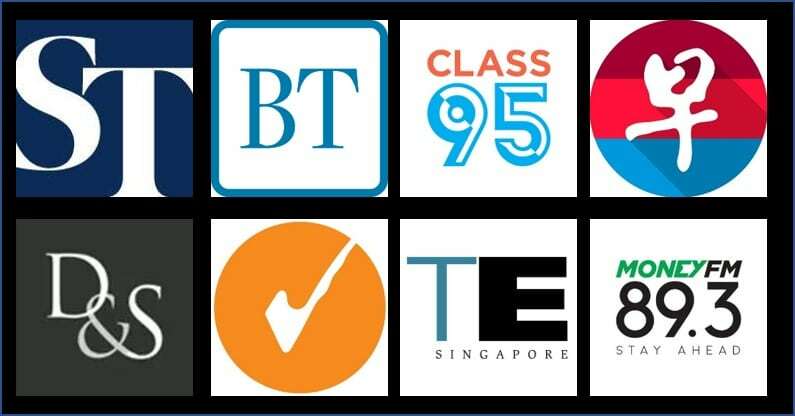 This new sale from IHG Rewards Club will run from now until 11:59 am 2 May 2019 Singapore Time. An 80% bonus is what I’m seeing in my account and you should definitely check to see if you have received a higher bonus. In this sale, you will receive up to an 80% bonus on all purchased points. You are allowed to purchase 100,000 IHG Rewards Club points per calendar year pre-bonus on your account. In this promotion, the bonus amount is tiered to how many miles you purchase. To trigger the 80% bonus, simply make a purchase of more than 20,000 IHG Rewards Club points. 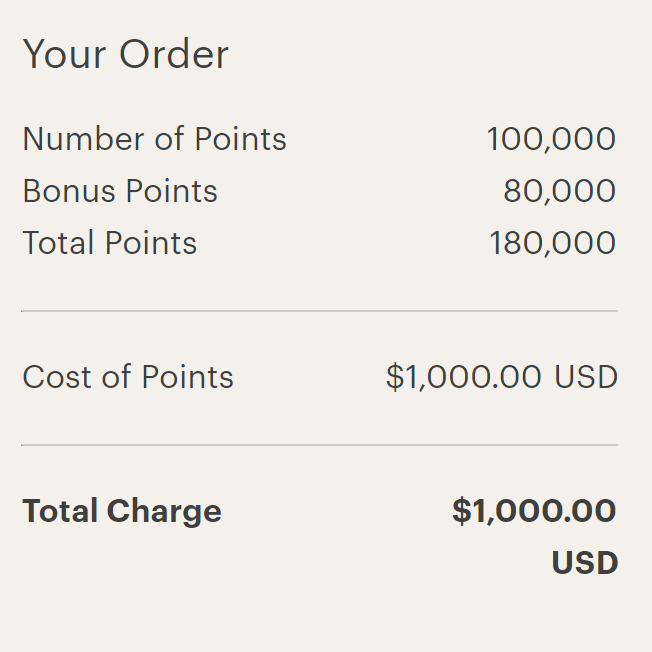 Purchasing IHG Rewards Club points at an 80% bonus will lead to a cost per point of US 0.55 cents. 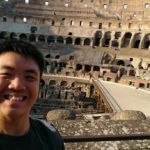 Should I be buying IHG Rewards Club points? The highest public sale we see for IHG Rewards Club points is usually at a 100% bonus and there was one which concluded recently, so this isn’t the biggest sale available. That said, purchasing IHG Rewards Club points is a great way to unlock extremely affordable nights at PointBreaks hotels. With an 80% bonus on purchased points, you will be effectively paying US$27.50 for a night at a 5,000 points PointBreaks property. Purchasing IHG Rewards Club points is a great way to experience properties you would not have normally paid cash for. 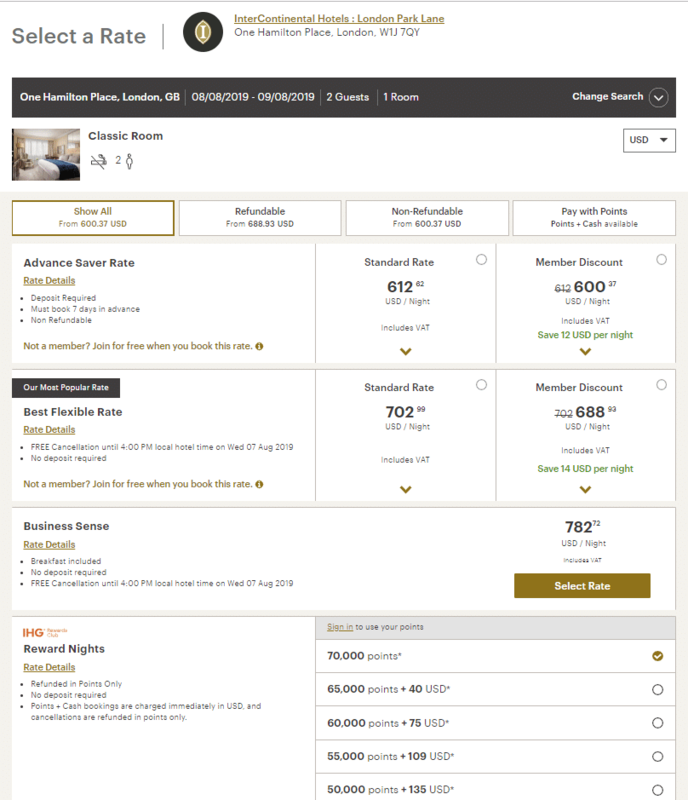 Take for instance the InterContinental London Park Lane, a paid night goes for about USD600 after taxes which is frankly not a price I’d normally pay. While a night on points goes for 70,000 IHG Rewards Club points per night. If you had purchased points at a 100% bonus, you are only paying an effective rate of USD350 which is much more palatable, that is about 40% cheaper than paying the cash rate. What’s more, rooms booked using IHG Rewards Club points enjoy more flexibility as they can be canceled at up to 24 hours before arrival at no charge as compared to the Advance Saver rate which is generally a non-refundable rate. However, cancelation policies of rooms booked with IHG Rewards Club points might vary from hotel to hotel so it’s best that you check the cancelation policies before making your points booking. IHG Rewards Club frequently holds sales on purchased points and they just concluded one quite recently. If you have an upcoming hotel stay in mind at IHG properties and are looking at using points for your stay, you might want to take a look at this sale to get some. If you are unsure of which cards to use to maximize your points returns from purchasing IHG Rewards Club points, you can refer to the table below. IHG Rewards Club points purchases are processed by points.com in USD.